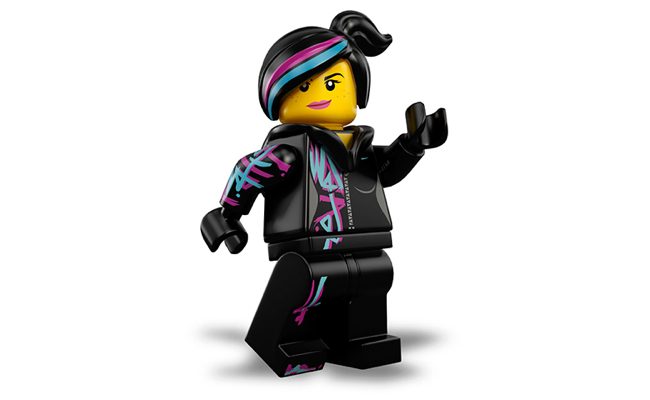 Wyldstyle (Elizabeth Banks), real name Lucy, is a tough, no-nonsense Master Builder in The Lego Movie, who's goal is to find "The Special". Unfortunately, the person she ends up finding instead is Emmet. Marcela Howard is the wife of Charles Howard, the owner of the champion racehorse, Seabiscuit. 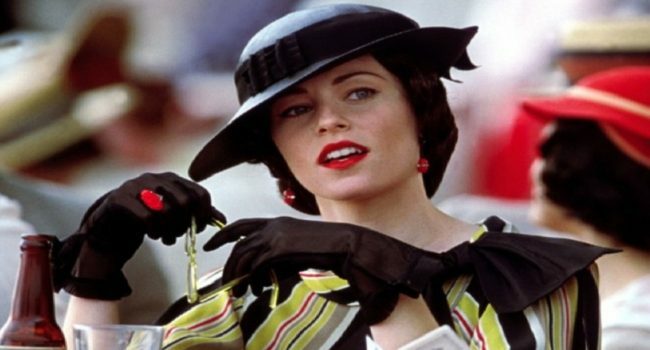 In the film, Seabiscuit, Elizabeth Banks plays the young and fashionable socialite. Her impeccable style is typical of 1930’s fashion. 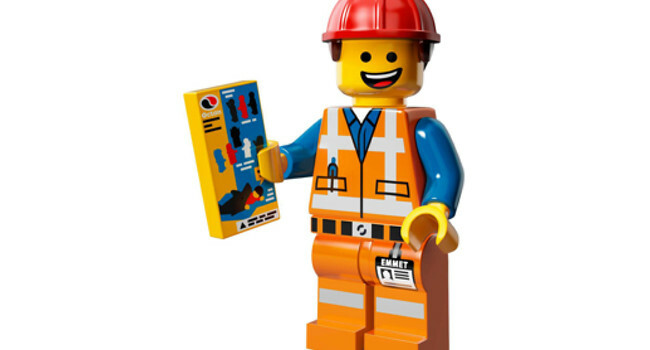 In The Lego Movie, Finn (Jadon Sand) finds Emmet after he falling through the Hole of Infinity. His father, “The Man Upstairs“, is whom the Lord Business character is based on. At first, his father becomes angry with Finn for playing with the intricate and detailed LEGO displays the Man had built. 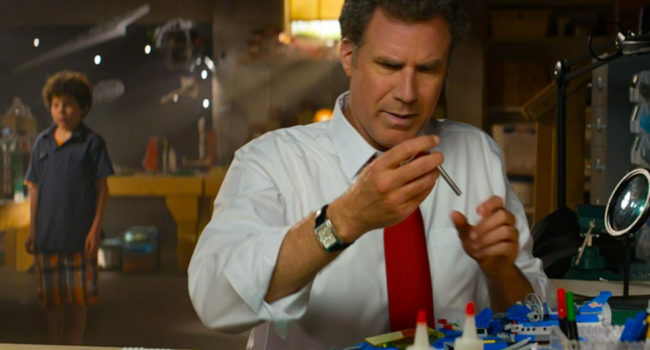 He and Emmet watched in horror as his father Krazy Glues his perceived creations he had built. Eventually, the father has a change of heart, just like Lord Business does when Emmet convinces him to put the Piece of Resistance on the Kragle. 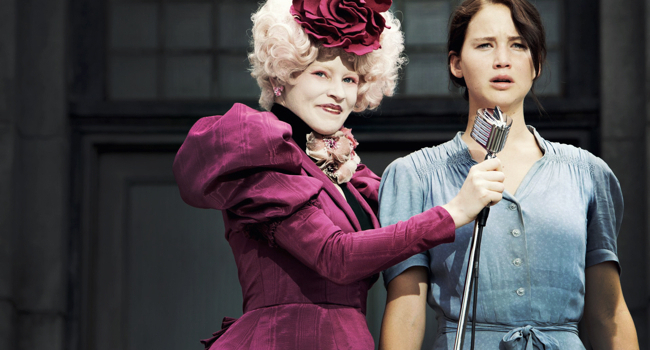 In The Hunger Games, Effie Trinket (Elizabeth Banks) is a Capitol-born chaperone who oversees District 12’s tributes. She’s not particularly bright, although her flamboyant wigs and costumes make up for it.